Namaste, Lotus Flower, Rainbow, Marble Coasters. Home > WHATS NEW! 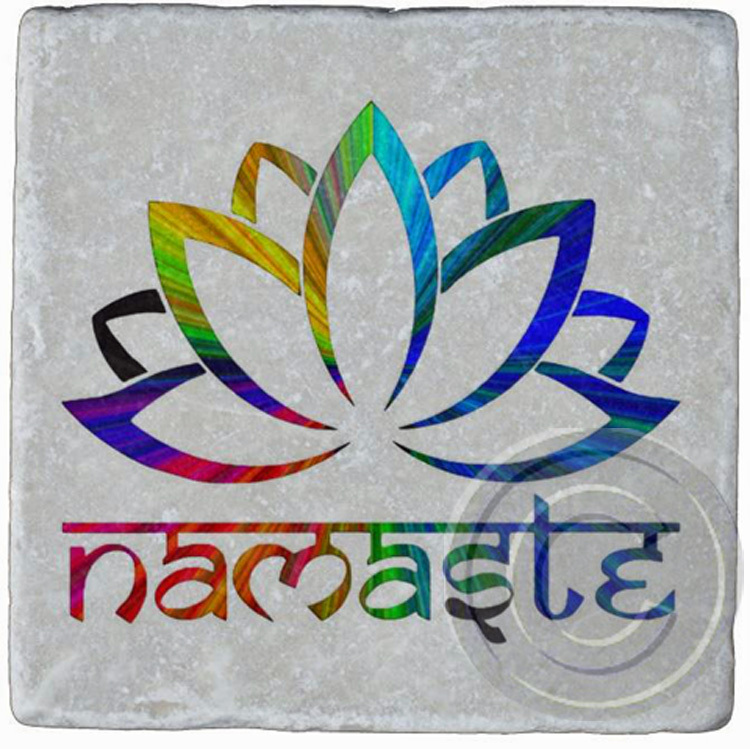 > Namaste, Lotus Flower, Rainbow, Marble Coasters.